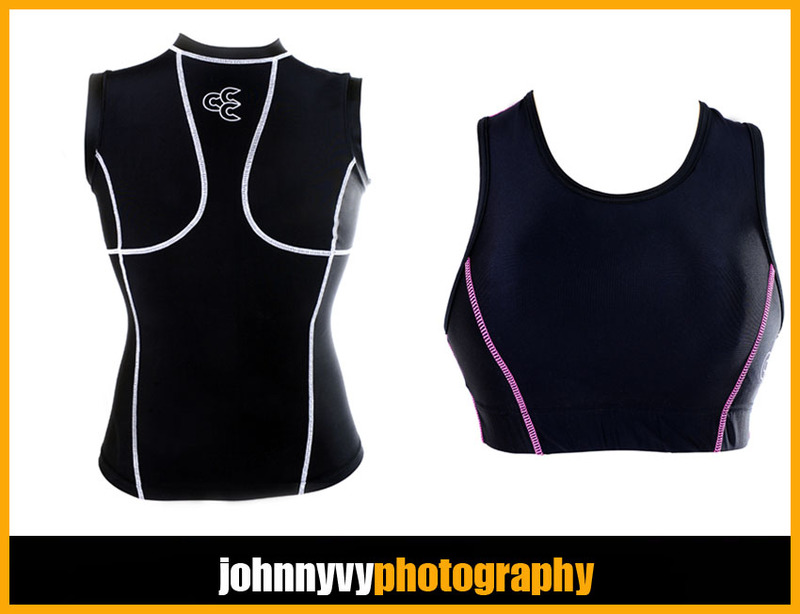 We were selected by Conca athletic apparel company to photograph their newest line of products. The shoot consisted of both mens' and womens' apparel, including form-fitting moisture-wicking gear, shorts, t-shirts, and sports bras. We're looking forward to photographing more of their exciting new products. Look out for Conca athletic apparel soon!